After years of planning and consultation with local residents, Montgomery Town Hall is being extensively refurbished, bringing this Georgian building into the 21st century with modern facilities. 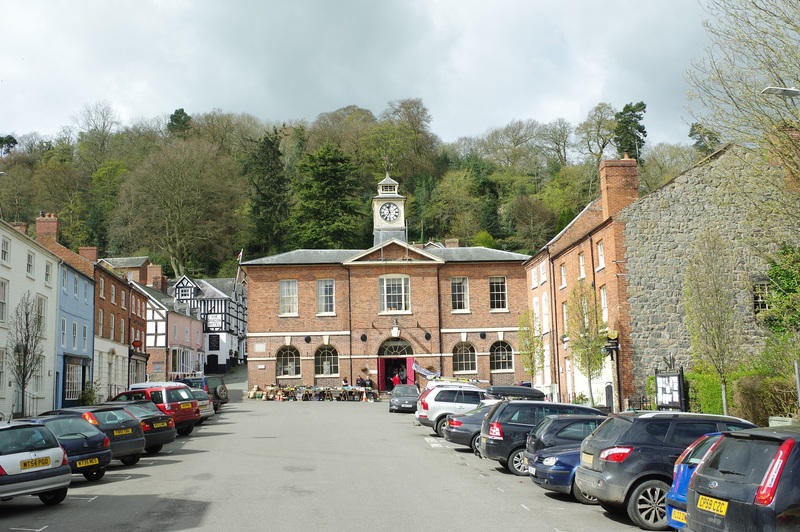 Over a number of years, funds have been set aside by the Town Council and Montgomery Community Buildings and Preservation Trust in preparation for this work, but the plans finally coming to fruition means there will be a necessary uplift in the precept (the Town Council proportion of Council Tax) this year for residents which is above inflation. The increase for 2019-20 is equivalent to approximately £1.13 a month extra for the average household, though the figure will vary according to each property’s Council Tax band (for example, it will be around 94p a month for a band D property). 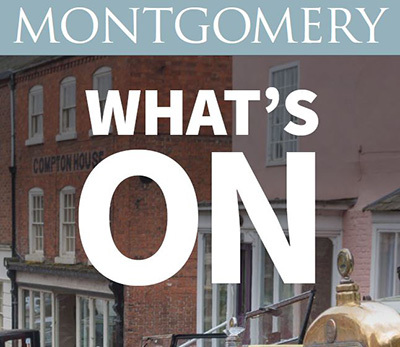 The Montgomery Town Council budget, about 75% of which comes from the precept, also pays for the two children’s playgrounds in the town, grounds maintenance in and around the town, the part-time town clerk’s salary, amenity and recreation sites, tourist information and floral displays. It additionally covers repairs and maintenance to items such as defibrillators, benches and signage.